Wow! What a weekend! Sorry for the delay in getting this post up, but it really was that kind of weekend. First off, thank you to EVERYONE who came out to support our second Carnivale Delirium show. It was a HUGE success, thank you also to all the acts who performed. We couldn’t have, of course, done it without you. Also to Dewar’s and 42 Below Vodka for their lovely products. A shot of the crowd! Also thank you to the fine people at Theatre Bizarre for having the Lords & Ladies DJs at their AMAZING event. What follows are pictures from Carnivale Delirium II and a link to some from Theatre Bizarre : The Initiation. First off – please do watch these fine videos from our resident videographer, Daria Melnikova! Thanks to Glitter Guts, Wes Bolton and the others who provided these lovely shots. Mr. Wes and Casey May looking their finest! Veronique Chevalier, our fine MC for the night. One of the fine performers of Candy Town. KL Kenzie and Mr. Auto-Technical aren't quite sure what to do with themselves. Eric of Vagabond Opera wows the crowd. DC burlesque performer Eerie Twilight poses for the camera. Local Chicago act Candy Town takes over the stage. My, what a fine rocket pack you have sir. Some ladies in the, quite literal, green room. Renee and Karen enjoy some camera time. The Mustache Contest drew an interest crowd, indeed. Dr. Dezoma and Dr. Dragonfly! The Dezoma's, some of our wonderful door staff. Some lovely members of Airship O'Reilly who joined us for the night. It seems Mr. Budka just cannot stop with the fisticuffs! Keith (the good Doctor) of Terra Mysterium poses in his finest. Bill & Casey share a moment with the camera. The lovely Lula Houp-Garou and her fine beau. Daria, our phenomenal videographer, takes a break from... videographing? 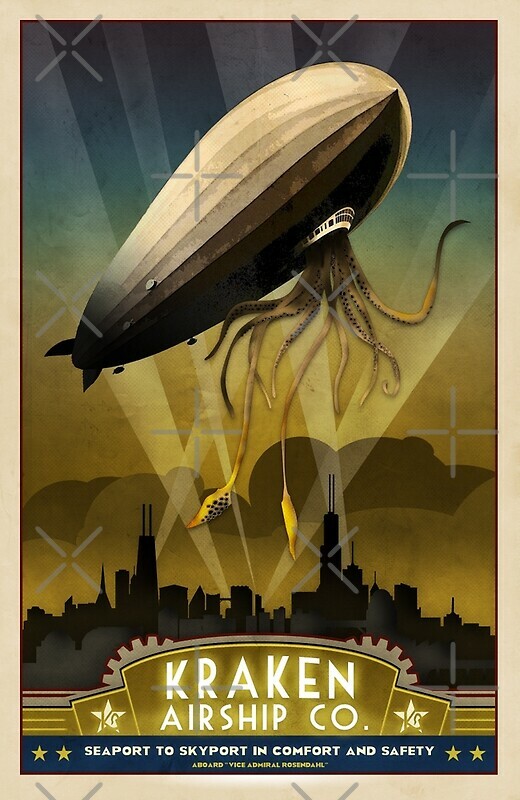 It's local Chicago steampunk/industrial band - V is for Villains! No idea what KL and Eric are seeing... but it must be interesting. Now who is that fine fellow? Carlos and his friend, from local shop, Vintage Underground. And Sean from Candy Town closes out the night! But not without some card tricks! Lovely Lady Lisa Marie and Rev. Cpt. Flint. And The Lord Baron along with some... foxy... lady. Also – be sure to check out pictures from Theatre Bizarre on their Facebook group.